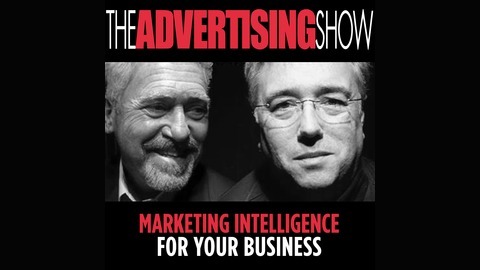 A weekly podcast focusing on advertising, marketing, branding, traditional media, digital and new media alternatives, sales and customer relations. Co-hosted by Brad Forsythe and Ray Schilens, the show features guest interviews with national and international industry leaders. The program highlights late breaking industry news and discusses advertising issues, marketing trends and contemporary brand strategies. As advertising professionals, Brad and Ray have seen firsthand how companies struggle with developing a successful marketing and advertising program. 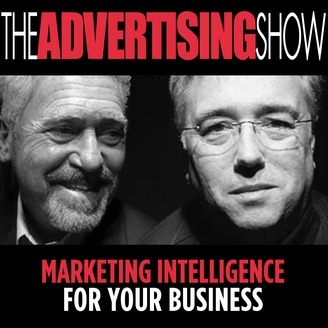 The Advertising Show helps inform listeners to make more accurate decisions for their business in an educational and entertaining presentation.